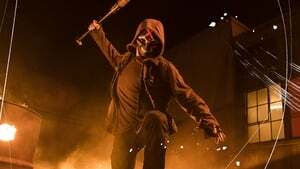 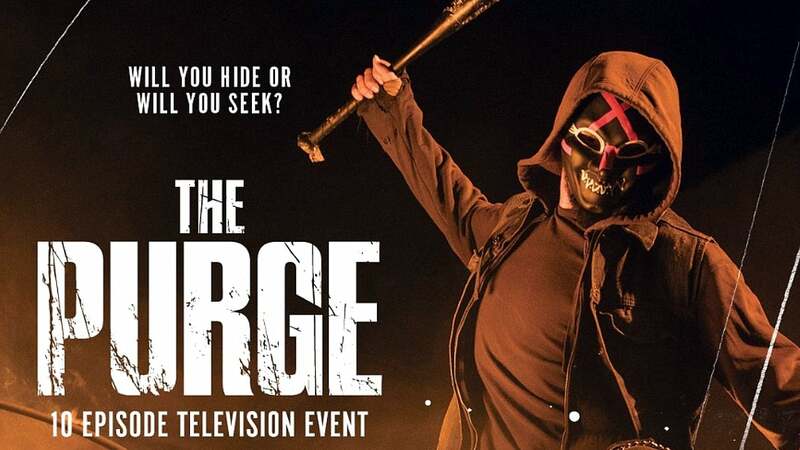 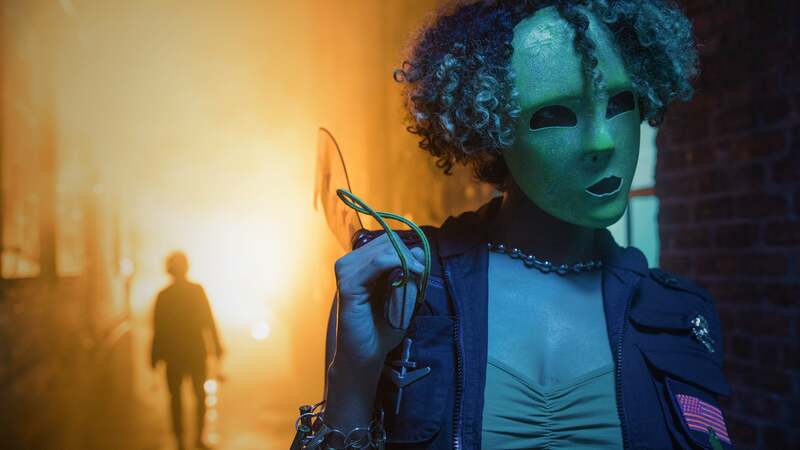 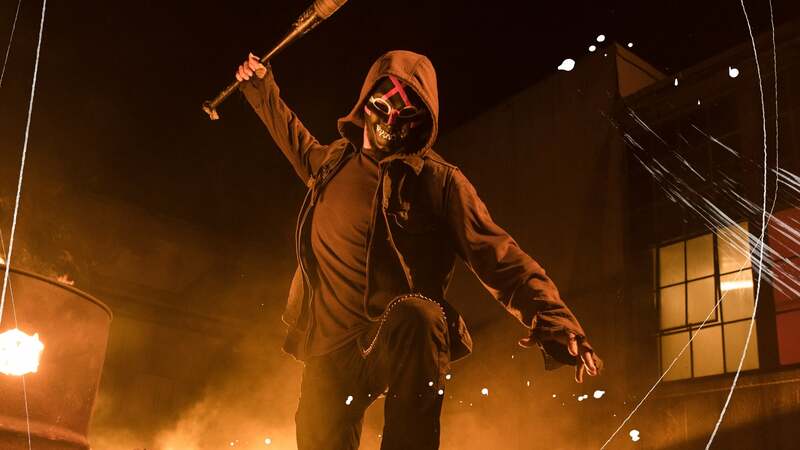 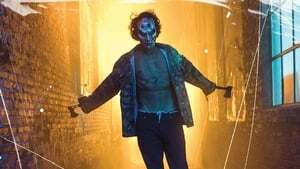 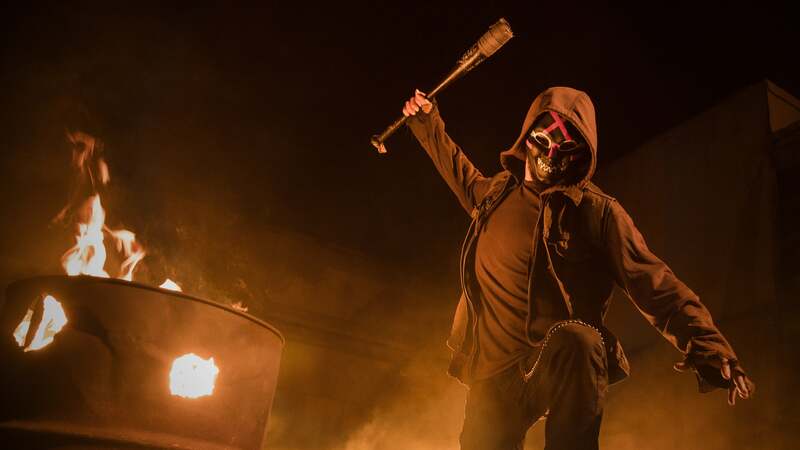 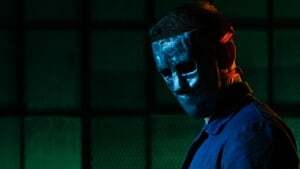 Watch The Purge Full Seasons and Episodes on Tea TV Movies Set in a dystopian America ruled by a totalitarian political party, the series follows several seemingly unrelated characters living in a small city. 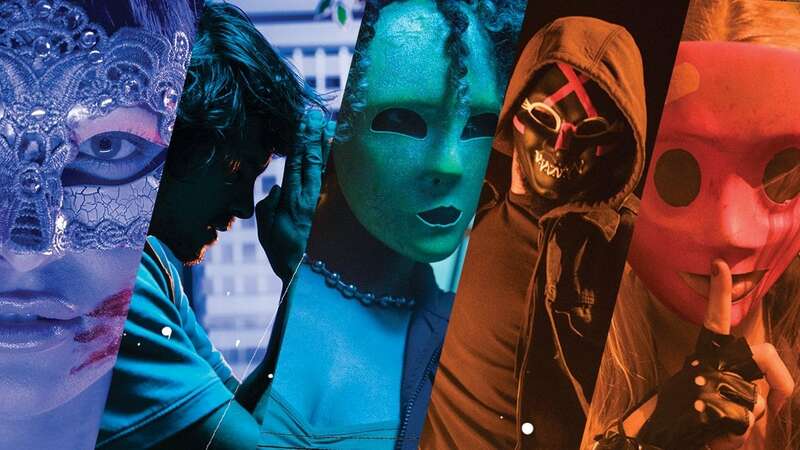 Tying them all together is a mysterious savior who’s impeccably equipped for everything the night throws at them. 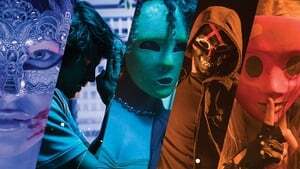 As the clock winds down with their fates hanging in the balance, each character is forced to reckon with their pasts as they discover how far they will go to survive the night.